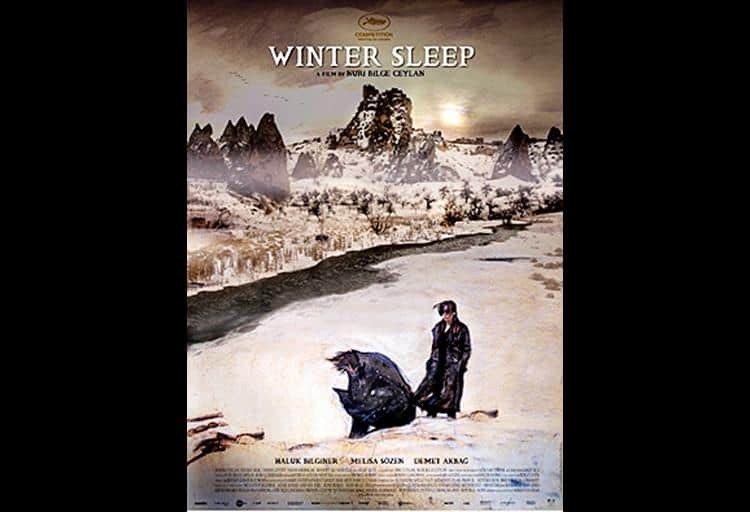 This Turkish drama from world-renowned director Nuri Bilge Ceylan tells the story of a former stage actor turned hotel owner dealing with a difficult marriage to a younger woman, a newly divorced sister and and challenging tenants. It won the Palme d’Or (the highest prize awarded) at this year’s Cannes Film Festival. Be prepared for an intense look into the inner workings of relationships, fueled by dialogue-heavy scenes in this three-hour journey. 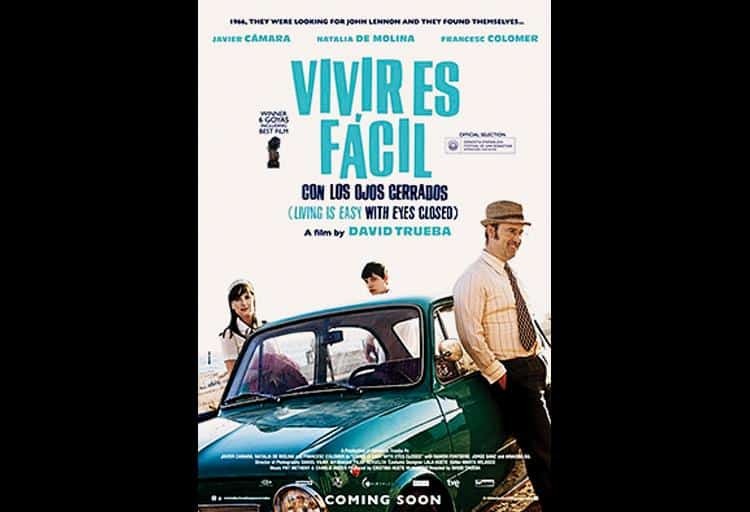 Borrowing its title from The Beatles hit “Strawberry Fields Forever,” this Spanish film inspired by a true story is about a die-hard Beatles fan who drove across Spain during the '60s in hopes of meeting John Lennon. Eyes Closed won Best Picture, Best Director, Best Original Writing and Best Leading Actor at Spain’s Goya Awards this year. This biopic from British director Mike Leigh features an award-winning performance by actor Timothy Spall, who brilliantly captures the last years of famed British painter J.M.W. 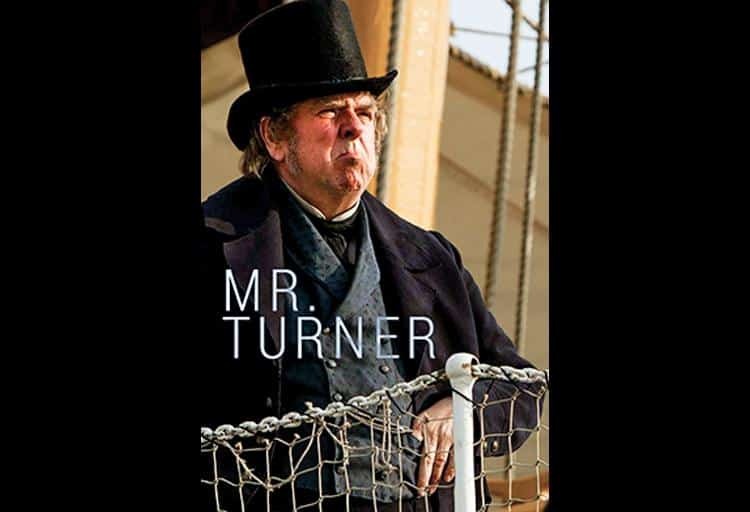 Turner. 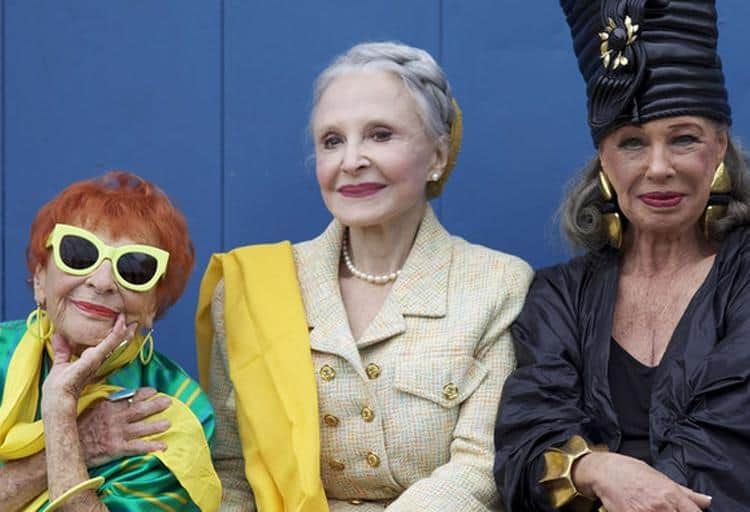 This vibrant documentary focuses on seven New York women aged “between 50 and death" and their passion for fashion and style. Director Linda Plioplyte, inspired by Ari Seth Cohen’s blog, offers a fascinating look at personal style and aging in a youth-centric culture. A powerful performance by David Gulpilil anchors this dark-but-not-without-humour film about present-day aboriginal life. Gulpilil, who co-wrote the story, is masterful as a man who, harrowed by his family, resorts to living in DIY shelter. 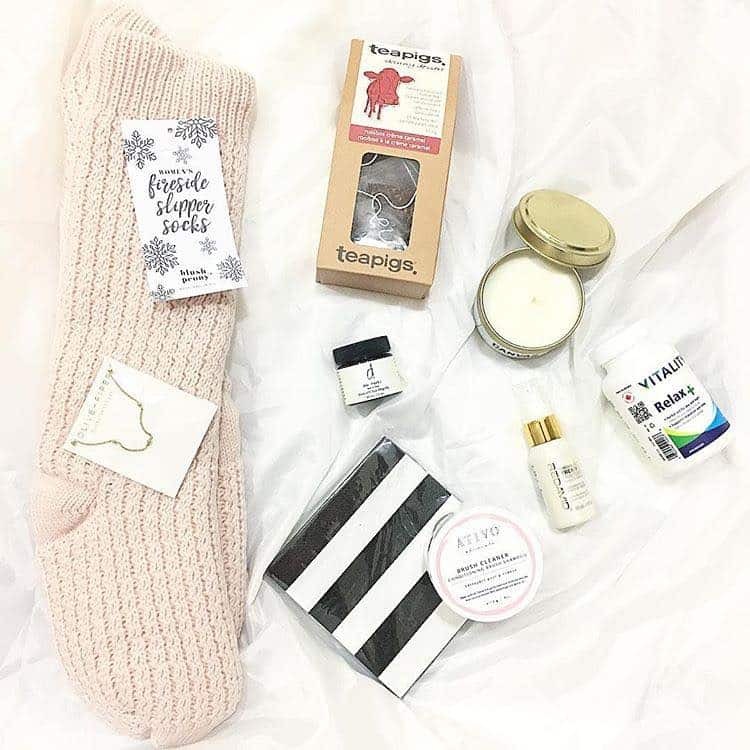 With no resources at his disposal, he's forced to rely on Aboriginal traditions, a move that doesn't sit well in this day and age. Director Oliver Assayas takes to the Swiss Alps with an all-star cast that features Juliet Binoche, Cholë Grace Moretz and Kristen Stewart in the Clouds Of Sils Maria. Thought-provoking and dramatic, the film sees Binoche as an aging actress pondering whether or not to return to the production that launched her career, only this time as the older woman a lesbian relationship, rather than the younger role that made her famous. Featuring talent from Vancouver and Toronto, Dirty Singles is a Canadian coming-of-age film about the transition period for young the twenty-somethings who are no longer kids but are struggling with adulthood. From failed relationships to friends growing apart, the dramedy will resonate with millenials dealing with "growing up." 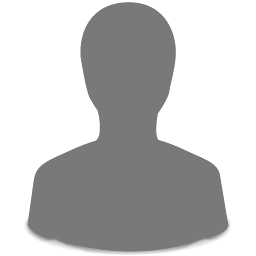 Don't let the tag of indie-musical scare you away. 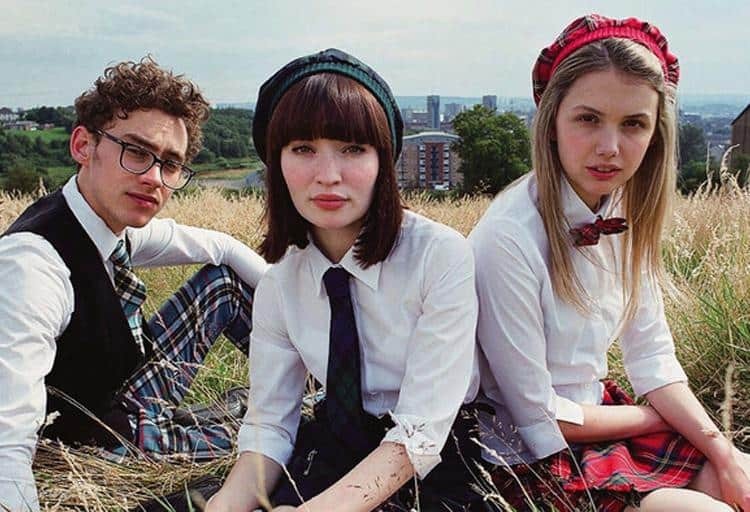 Winner of the Special Jury Prize: Ensemble Acting, at Sundance this year, God Help The Girl borrows from early Beatles films and gives us an indie-pop musical with fresh young talent. Emily Browning stars as an insomniac anorexic just released from rehab who discovers a talent for music when she falls for a middling musician. This Italian drama details three separate but connected stories that are triggered by the hit and run of a cyclist, including an offer that can’t be refused, adultery and teenage romance. Starring Valeria Bruni Tedeschi (her previous Vizri film won the Italian Oscar for best film) and newcomer Matilde Gioli, this dark and stylish film is sure to keep audiences alert. This hilarious new French film will leave viewers feeling a tad bittersweet, as it marks the last bit of genius from filmmaker Alain Resnais, who past away earlier this year at the age of 91. Life of Riley focuses on three couples and their terminally ill friend, George Riley, whose absence leads to a reshuffling of once-set relationships. This leads, of course, to the cast questioning their life, love and hilarious circumstances. 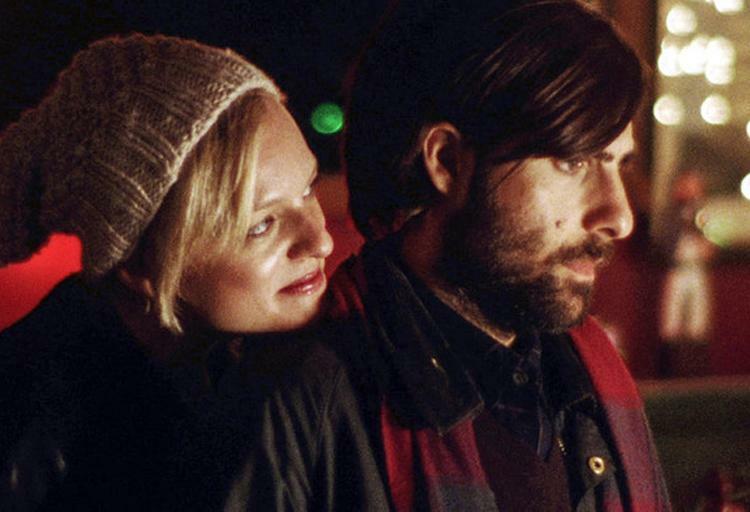 With the recognizable talents of Jason Schwartzman, Elisabeth Moss and Krysten Ritter, Listen Up Phillip, looks at an egotistical writer from New York who is preparing to promote his second book, a task he's struggling to find an interest in. Instead, he seeks refuge in the summertime home of his idol, where he can hide from all of the people he’s alienated and mistreated since being published. The honesty of the characters and witty script make for an entertaining and laugh-out-loud film. 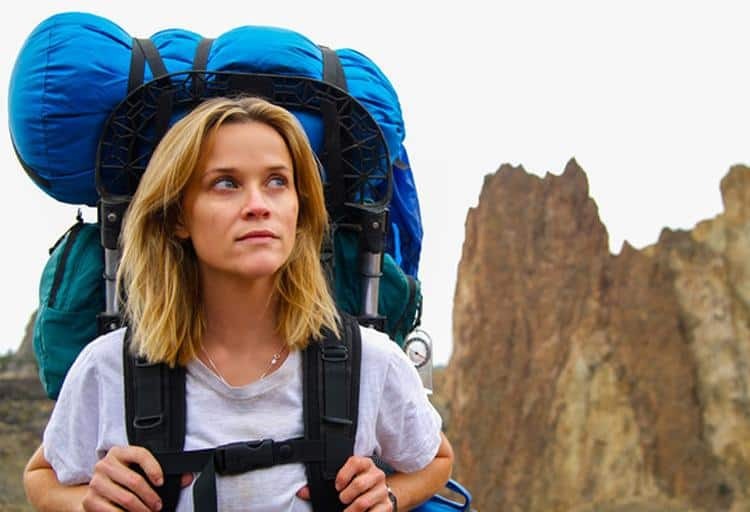 Adapted from Nick Hornby’s adaptation (it's like adaptation inception) of Cheryl Strayed’s best-selling memoir, Wild sees Reese Witherspoon as Strayed, who takes on the 1800-kilometers Pacific Crest Trail in an effort to come to terms with her past demons. Wild shows Witherspoon in fantastically strong new light in this journey for self-discovery and redemption. 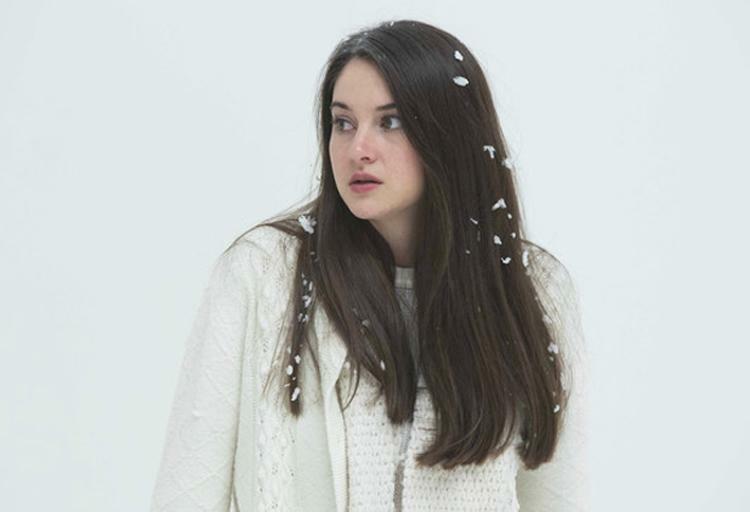 This psychological drama stars Shailene Woodley as a teenager who comes home one day only to find her mother gone and her father distraught by the absence. Eva Green is captivating as a dissatisfied mother angered by the direction of her average life, an anger which is further stoked when she recognizes her former self in her beautiful and effervescent daughter.